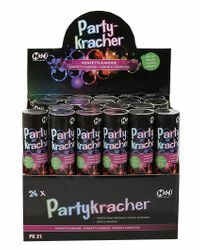 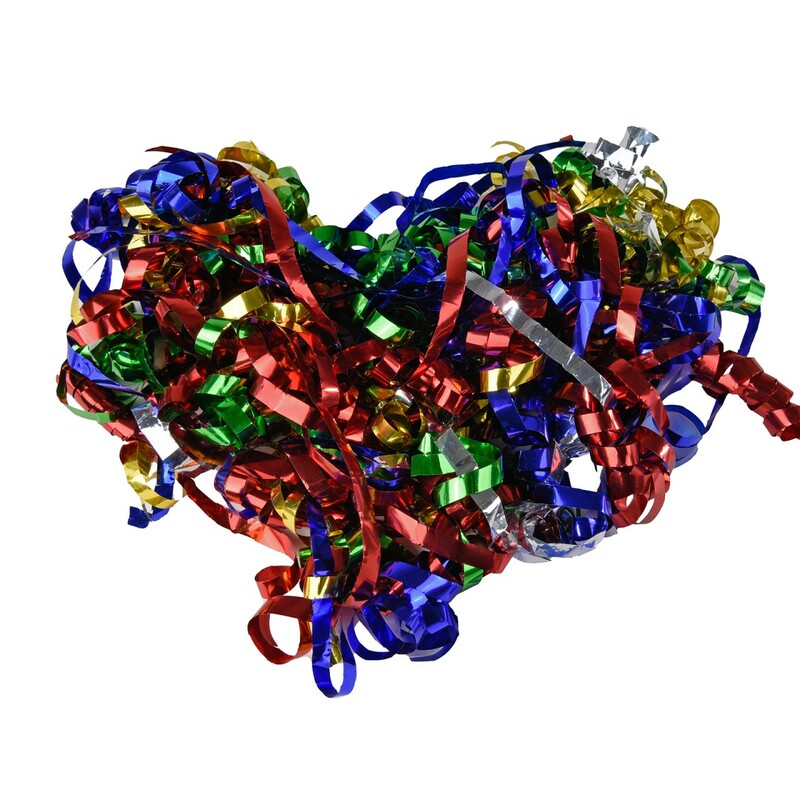 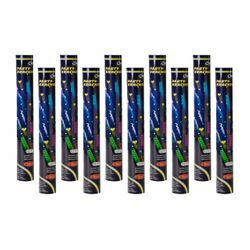 The H+H PK 20 a confetti-filled cylinder that sets the atmosphere at every party. 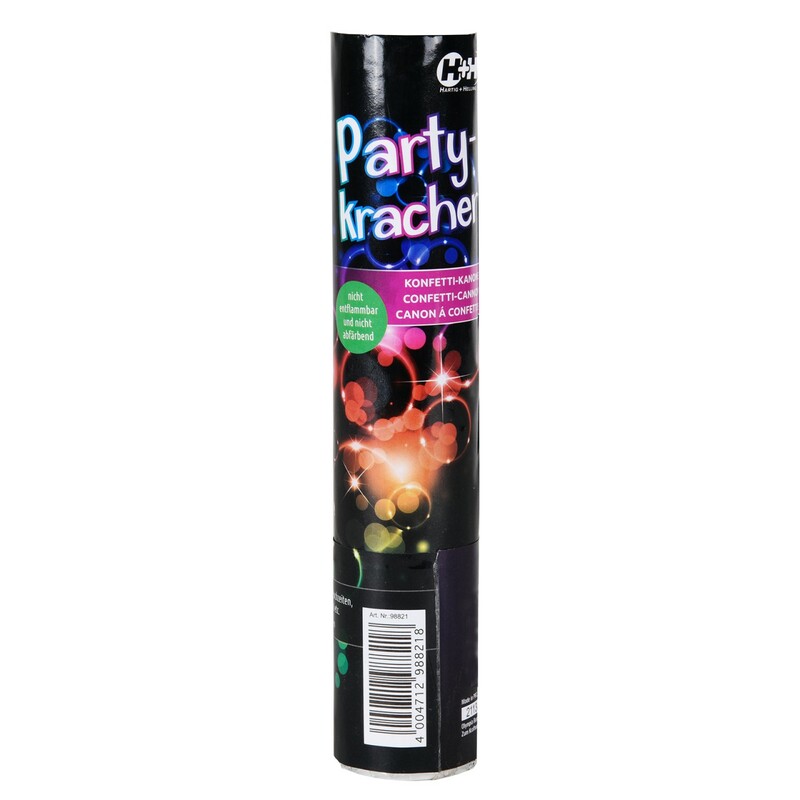 It can be used unscrupulously everywhere since it does not need any fire works (no fire for activation needed). 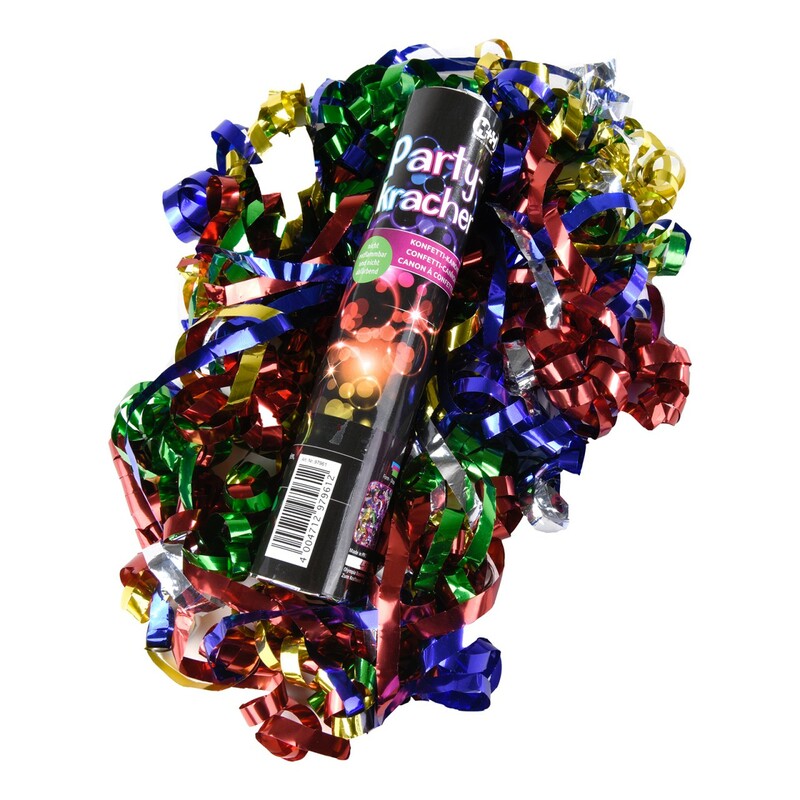 Confetti shoots up to 8 m in the air when released.